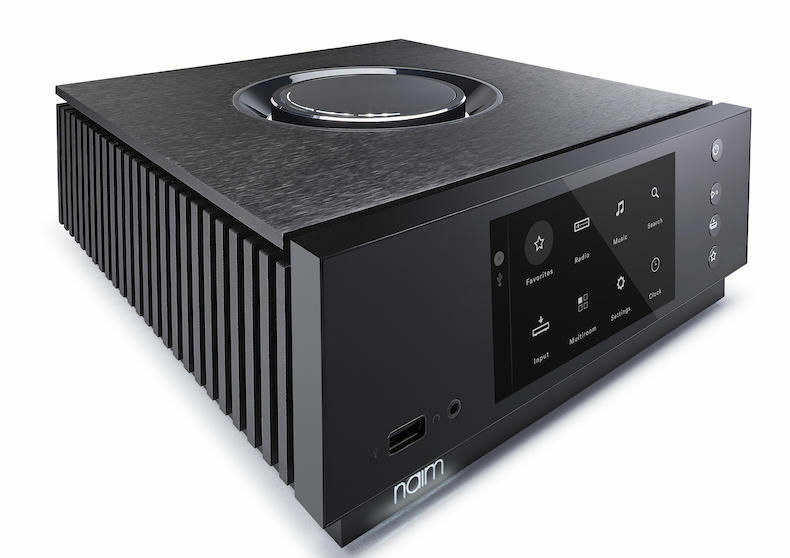 Inspired by unfaltering passion for music and enabled by 40 years’ tireless innovation in engineering, introducing Uniti – Naim’s most advanced all-in-one music streaming platform. Combining seamless digital technology with a rich analogue soul, you can play, rip and store your entire music collections. 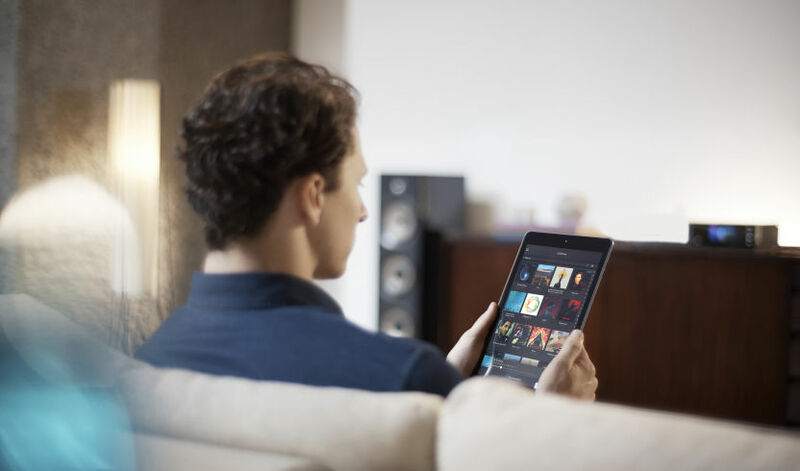 Uniti allows you to command all your music in one place and play with a deep, immersive sound. Uniti Atom is a beautiful, compact multi-source music player that will seduce you with its amazing sound quality and outstanding feature-set. Its 40-watt integrated amplifier and high-resolution music streaming capabilities will fill your home with stunning high-fidelity sound. Atom is perfect as a high-end main system or even for use in the kitchen or study, where space is at a premium. Just add speakers.The Naim App for iOS and Android combines all of your music sources in one place, making Uniti Atom even more appealing. Uniti Nova is proof that an all-in-one player can deliver audiophile quality. Whichever source you choose, your music will be transformed into a stunning sonic experience. 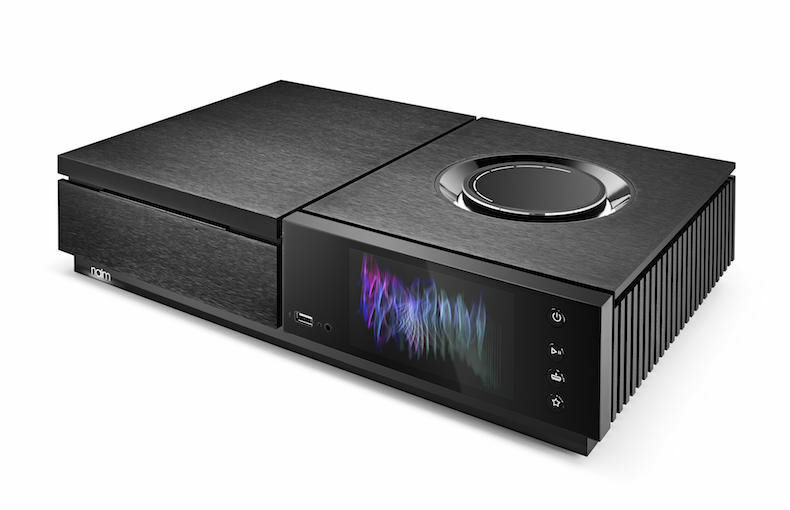 The reference player in the range, Uniti Nova has been configured to offer the very best solution that Naim can implement in a single-box, compact enclosure. All the available space has been used to provide 80 watts per channel of Class A/B amplification capable of driving the most demanding loudspeakers. Uniti Core music storage of galactic proportions RRP £1899. The Sound Gallery have been demonstrating and installing Naim systems for over 30 years, and is one of the first stores in the country to embrace the power of streaming music! You won’t find a better destination for Naim.. 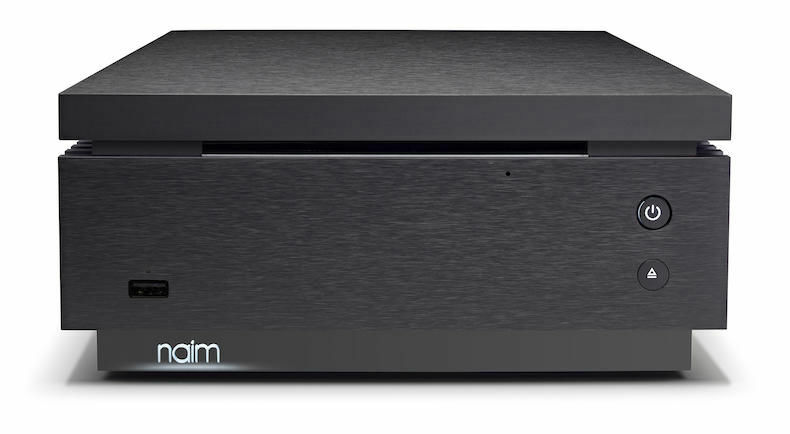 Discover more about Naim at The Sound Gallery here.